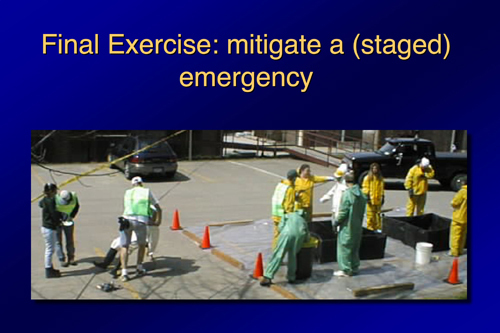 These webpages were written by Carol Ormand, based on ideas compiled from the 2007 workshop on the Role of Departments in Preparing Future Geoscience Professionals. To prepare your students for their future careers, you'll want to know what those careers are most likely to be and what knowledge, skills, and attributes those careers will require. 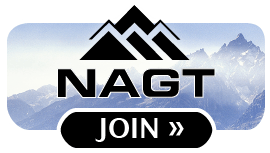 These pages present information on geoscience workforce trends along with strategies for preparing your students for their future careers. Keeping track of your alumni is a great way to know what kinds of careers your students are heading into. Nearby employers and the staff of your career center share your goals of wanting your students to be well-prepared for their professional careers. Collaborating with them can help take the burden off of you while benefitting everyone. 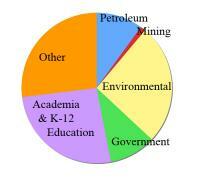 Where students earning degrees in geoscience in 2000 were hired. Data from AGI. 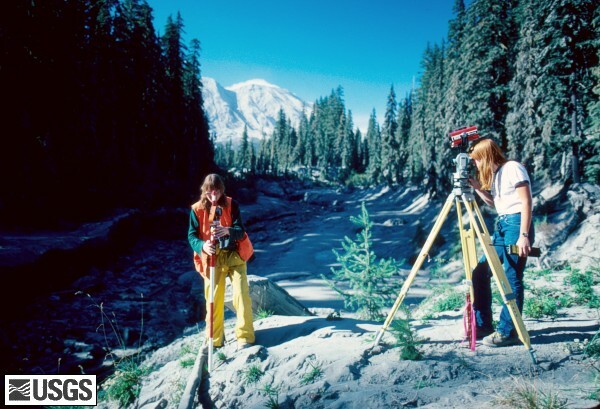 The landscape of career opportunities in geoscience is constantly changing. To help your students prepare for their future careers, you need to know what their options will be. Here are some predictions based on recent trends. 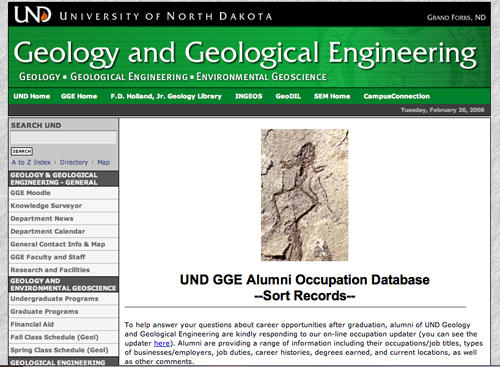 This page also has links to salary data for professional geoscientists. What knowledge, skills and abilities will your students' future employers be looking for? While every career (and every job) is different, we've interviewed a variety of geoscience employers and recent employees to ask them. Read what they say. Internships offer opportunities for students to get a taste of what it's like to work as a geoscientist. They also offer opportunities for departments and employers to forge mutually beneficial relationships. Preparing your students for their future careers isn't something you do just once... it's an integral part of their education. Advising, curriculum development, seminar series, internships, and more all contribute to your students' professional preparation. The Association of American Colleges and Universities dedicated their fall 2009 issue of Peer Review to the topic of Study Abroad and Global Learning: Exploring Connections. The issue includes articles on best practices in campus study abroad programs, research on the impact of study abroad, and analysis of the role and limitations of study abroad as a strategy for global learning. Bralower, T.J., Feiss, P.G., and Manduca, C.A. (2008). Preparing a New Generation of Citizens and Scientists to Face Earth's Future. Liberal Education, v. 94, p. 20-23. 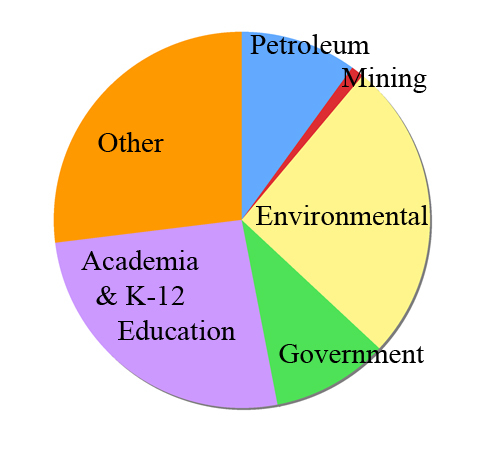 With growing awareness of significant environmental problems facing the earth in the coming decades, and the realization that issues such as global warming require action on the part of individuals as well as governments, the authors assert that earth system science must establish its place in college curricula to ensure that a new generation of citizens and scientists is prepared to meet future challenges. 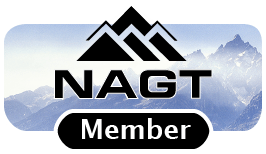 Feiss, P.G., Macdonald, R.H., and Milliman, J.D., 2000, NAGT Workshops on Departmental Involvement in Preparing Geoscience Graduate Students for Teaching (more info) : Geological Society of America Abstracts w/ Programs, p. A-75. Fiske, 2001 , Put Your Science to Work: The Take-Charge Career Guide for Scientists, American Geophyscial Union, Washington, D.C. This book offers practical career advice to people looking for their first science career, experienced researchers in academia and students trying to decide what they want to do with their lives. It explores current and future career options for those with scientific training and offers different strategies for getting the job that you really want. Manduca, C.A., Macdonald, R.H., and Feiss, P.G. (2008). 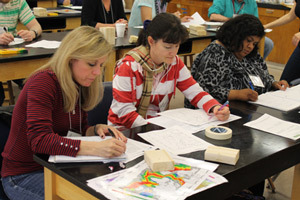 Preparing Students for Geosciences of the Future. Geotimes, v. 53, p. 59. NAS, 1996 , Careers in Science and Engineering: A Student Planning Guide to Grad School and Beyond, National Academy Press, Washington, D.C. This book offers guideance to students on planing careers, especially careers outside of academia, and discusses how to set and achieve education and skills goals that are necessary for particular careers. Various career paths are illustrated with profiles of science and engineering professionals. In this book, the authors address a difficult problem in the US job market: how to bring into balance the demand for and the supply of scientifically-trained professionals. They attempt to gauge the scope of the job problem and recommend how to restructure the system in order to put the currently un- or under-employed minds to work.